Home/Blog, Digital Marketing/Why Is Content Strategy So Important? The Internet and social media have facilitated an environment in which getting your message to the right people at the right time is critical, yet challenging. Studies have proven the amount of content posted online continues to increase in volume and pace. At the same time, the average attention span of a human down to 8 seconds, according to a 2015 study by the National Center for Biotechnology Information. A content strategy that forges an emotional connection between the consumer and your brand can foster loyalty. It also allows your brand to stand out from the competition. When tailored to customers’ interests, your content can empower your brand and drive buyers’ decisions on a higher level. In turn, you’ll have more influence over these decisions. As consumers and decision makers, customers are social and flock to where they can be so. That’s why social media websites such as Facebook, Twitter, Instagram, and Pinterest need to be part of your strategy. While developing this strategy, determine who will be the voice of your brand and how you will approach managing its community. Tell your audience everything they need to know and how your brand will improve people’s lives. By educating your customers, you can shape their decisions without telling them what they should or shouldn’t do. In fact, content is the foundation to your entire strategy and how you communicate to the outside world. Important indicators include the number of views or followers on your social media page, the comments people leave, how long they spend on a page, and how many times your content is shared. Using such metrics, you can gauge whether your content strategy is effective, its results are in line with your goals, or it needs real-time adjustments. With the right strategy, you can pick the optimal channels to reach consumers. If your target audience is on Twitter or prefers your company blog, you can focus your efforts accordingly. Don’t limit yourself to just one channel. But don’t use every social media and content distribution platform either, so your strategy can be managed more efficiently. 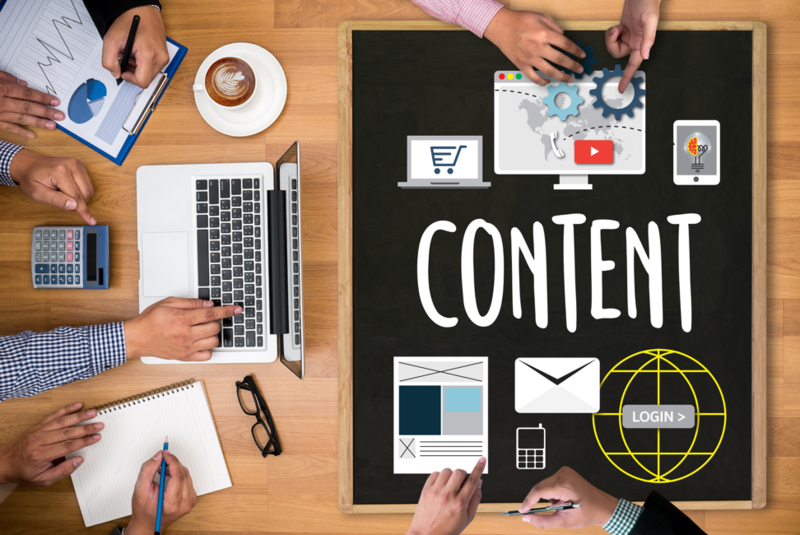 A content strategy analyzes what content you have, need, and which can achieve your goals. Ad Leverage, familiar with both traditional and digital media (i.e., web design, social media, email, video marketing), can formulate a content strategy and produce top-quality content your business needs to reach out to customers and drive sales. We are not only content producers but also result focused, able to analyze data in real-time to adapt your strategy as needed. To get started, call 805-230-9100, email info@adleverage.com, or submit a message online to our Los Angeles direct response agency.